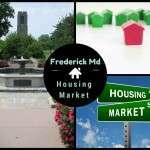 If you’re relocating to Frederick Maryland within a few months, you’ll need a plan. 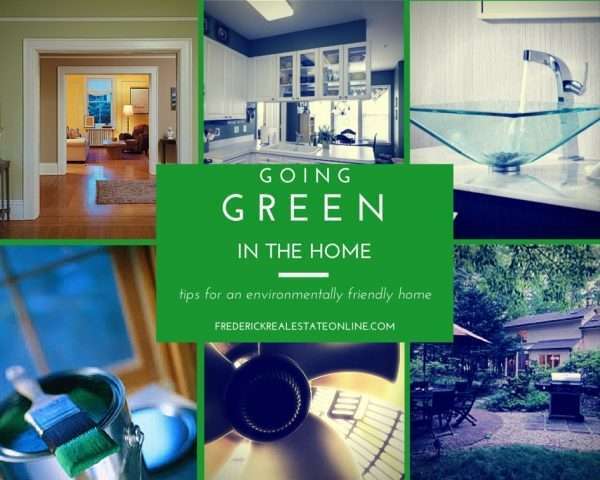 Most likely, you’re looking on the real estate websites to see what the market is like, what the neighborhoods and communities have to offer. Information Tip: Our website, YouTube Channel and community blog, 365 Frederick, are great virtual resources. 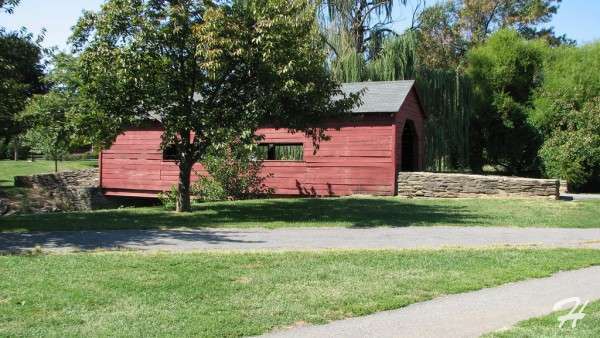 No doubt, you’ll be planning a trip to the area to check it out. We recently had the pleasure of assisting an armed services family to relocate from Pennsylvania to Frederick, Megan and Celio. As is often the case in the military, one spouse came to scout out the area. The husband was still in Afghanistan, and the wife found the home. From their internet search, to the closing, it took about 5 months. The first step you’ll take is to connect with an experienced local agent. You’d be amazed how a phone call can help you connect and establish a good rapport. We can learn a lot about you and what type of home you’re looking for, including your family’s needs and wants in the initial conversation. In that first converstion, we can refer you to a reputable local lender who will have the loan product that will best meet your needs, whether it’s a VA loan, FHA, or Conventional. We also have lenders who provide USDA loans, FHA 203K loans for fixer-uppers, or any other product you need. You’ll want to know how much you can afford and what your estimated monthly payments might be before you start looking in earnest. was a super tool to use. She found it easy to use and more accurate than many other mobile apps. While we were home shopping, she was snapping from the passenger seat as we drove through neighborhoods, getting information on the spot! 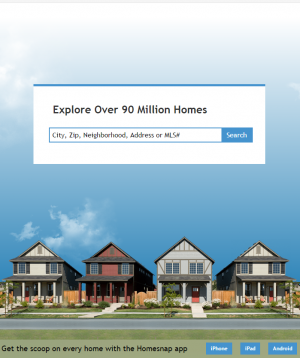 Our desktop home search site is also a great tool. It works beautifully on a mobile phone or tablet as well. 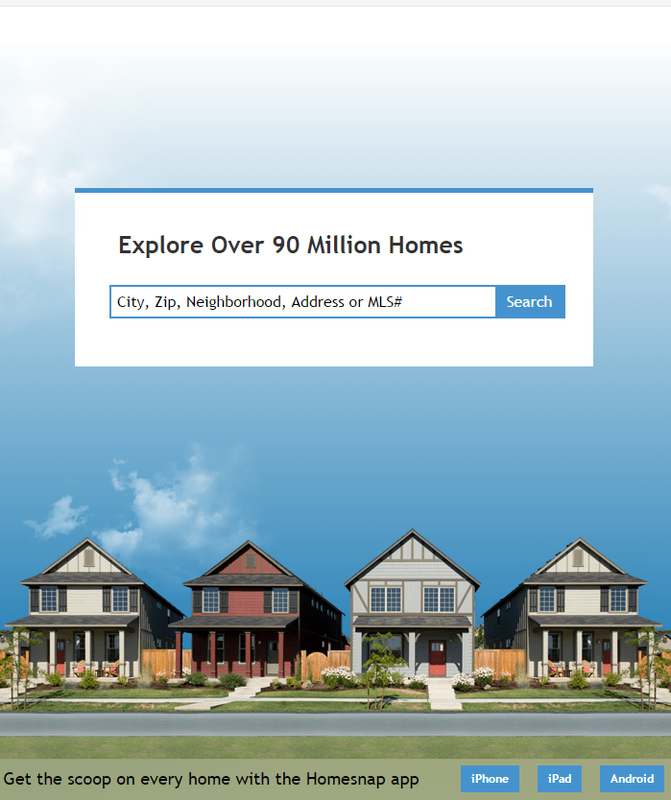 To search for homes remotely, you can set up any number of personalized searches with many different parameters, including price points, number of rooms, neighborhoods, zip codes, cities, subdivisions, and a lot more. 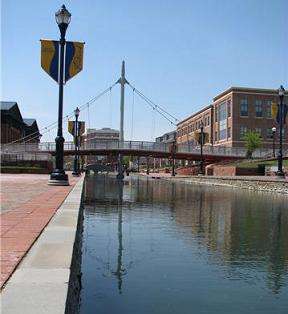 Secondly, it would be helpful for you to start to plan the agenda for that first actual trip to the Frederick area. You may want to visit for a day or a weekend before you start looking for a home in earnest, to familiarize yourself with the community. 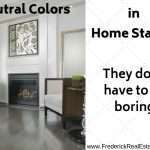 When you’re shopping for a home, we realize that you’re shopping for a lifestyle as much as you are bricks and sticks. 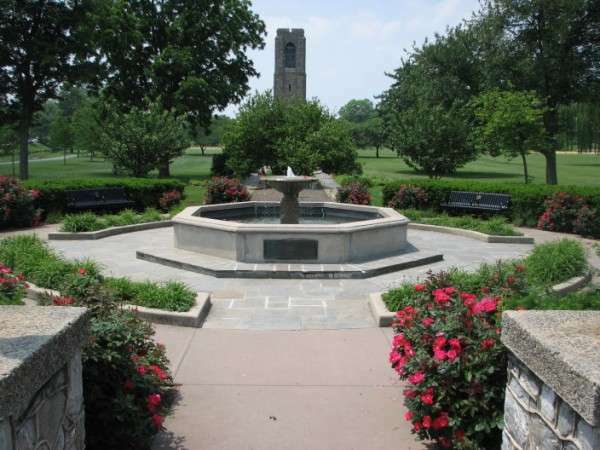 You’ll need to see firsthand the neighborhoods, the amenities, schools, shopping, parks and entertainment, etc. Once you start shopping for a home with us, you’ll want to visit about 3 to 4 months before D-day, at the latest. You’ll need a minimum of 30 days to find a home…in our experience, it usually takes about that long. Once you found it, about 60 days to settle and move. As of October 3, the new Closing Disclosure laws will extend the time from contract to close from one to three weeks, depending on the details of the transaction. If you visit too far away from your move, in this present seller’s market, nothing you see will be available when you are ready to purchase. While you will find a lot of useful information available on the internet, there’s nothing like seeing the neighborhoods and local life in person. An experienced local agent can narrow down the search time for you. 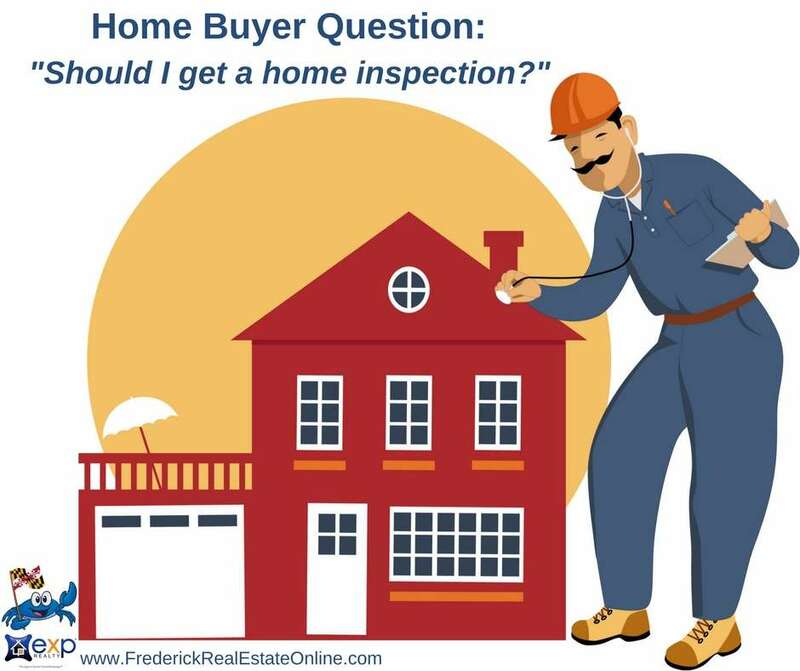 By carefully listening to your needs, wants and interests, we know the local neighborhoods after selling real estate in central Maryland for 23+ years, and we can provide you with the information you need to make your best decision. call “the four corners tour“. We show people the lay of the land in the county, talk about the schools and types of neighborhoods and home styles, and we show how people get around for work and shopping. All the while, we’re listening to what you’re looking for. 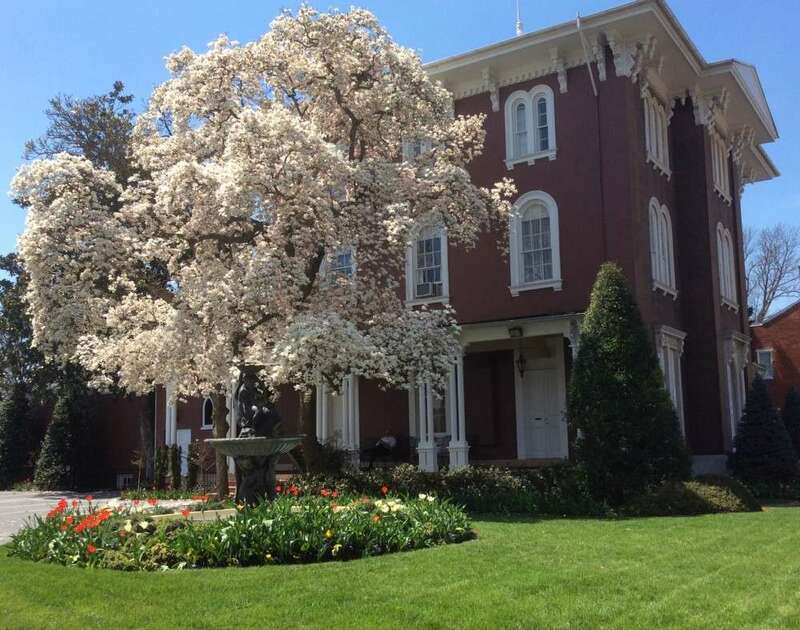 We’ve been enjoying life in Frederick County for 25 years and have raised our 4 children here, as well as some fur kids along the way! Depending on the market we’re currently experiencing, a buyer’s strategy will vary. If it’s a seller’s market, you’ll want to be ready to make an offer quickly, depending on the demand for the type of home and the neighborhood. 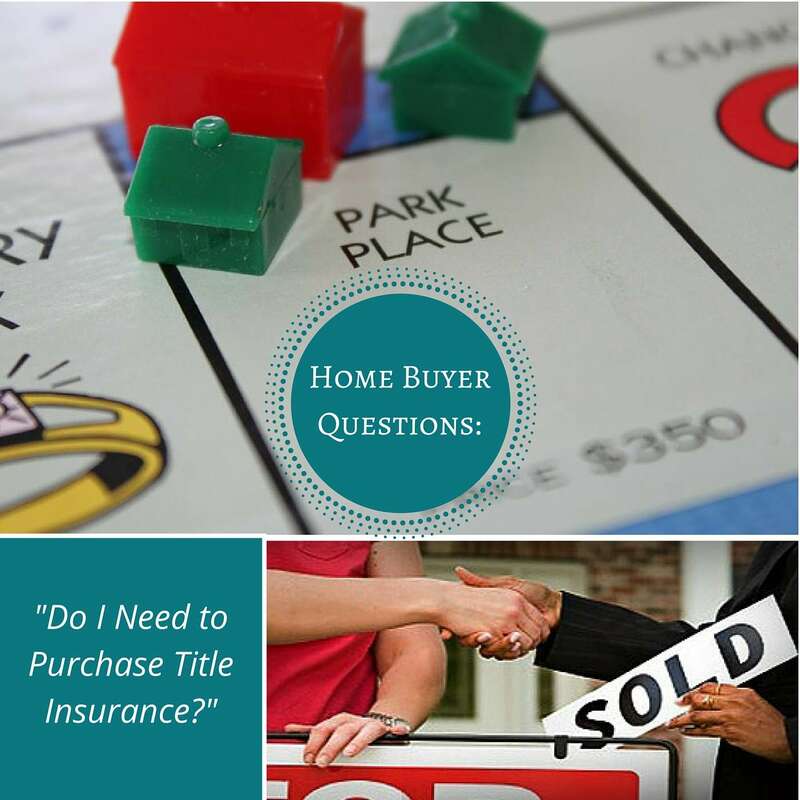 During your preparation, you’ll want to get all the necessary paperwork to your lender as soon as you can. The process of loan application and qualification has gotten more complicated and lengthy in the recent years. When you find your dream home, if you’ve taken the step of getting qualified for the loan, you’ll be in a much stronger negotiating position. The difference between being pre-qualified and actually being qualified can make your offer much more attractive in a multiple-offer scenario. Having a strategy is an important part of making an offer. Having an agent who is a trusted adviser is the first step in a winning strategy. A skilled negotiator with a thorough knowledge of how to best approach sellers in various situations will be an advantage. An experienced, skilled agent can help you get the home that is right for you, at a price and at terms that are a good value for the market. 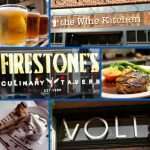 If you’re relocating to Frederick or Central Maryland in 6 months, have a plan! Call or email for superior relocation service. We’ve got a great list of preferred local lenders, and use our free MLS property search, both mobile app and home search. Chris Highland: call/text 301-401-5119. 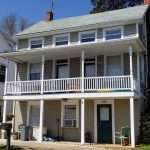 Relocating to Frederick Md in 6 Months, Have A Plan! 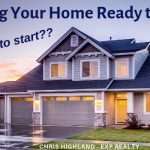 Step 1: Connect with an experienced real estate agent. contact Chris Highland: call/text 301-401-5119.